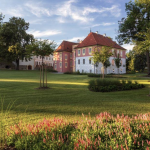 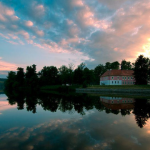 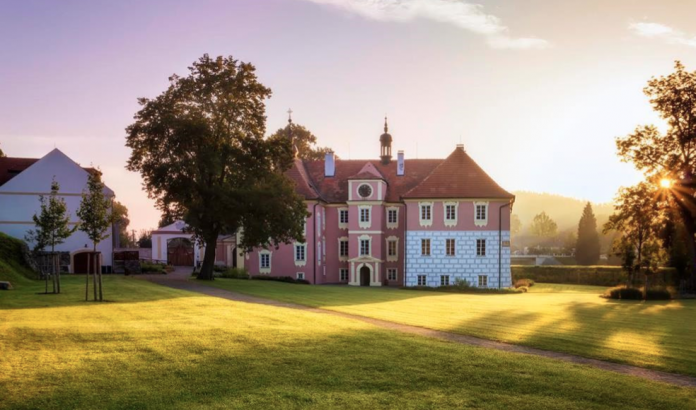 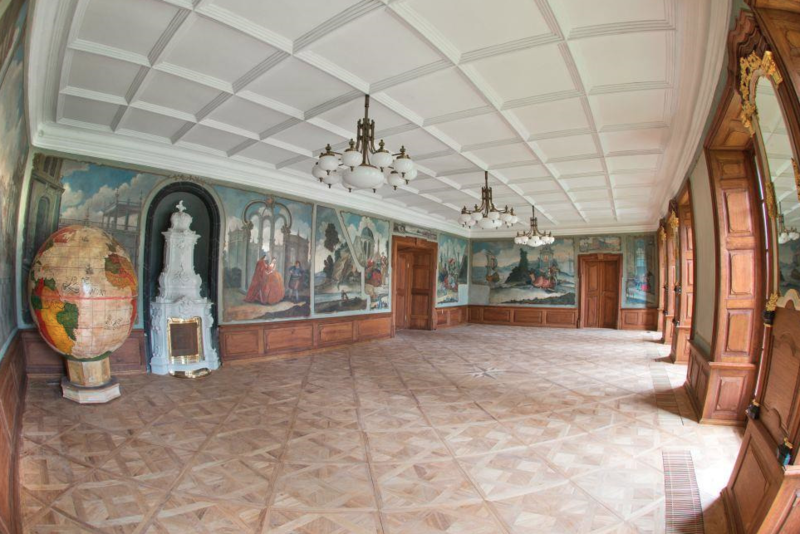 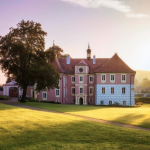 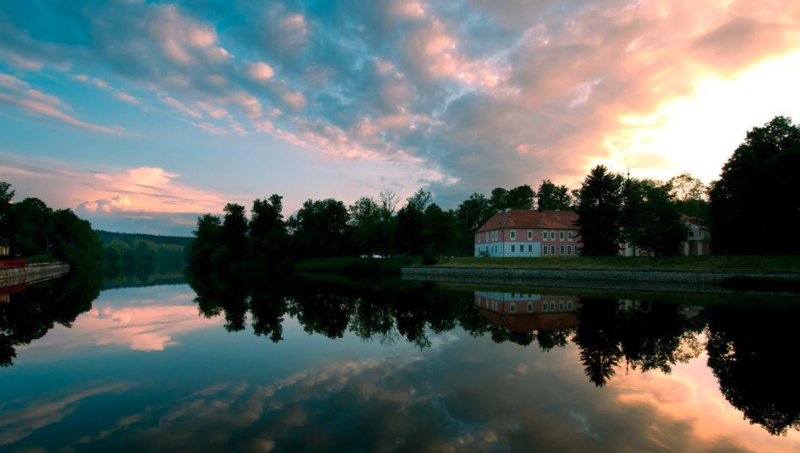 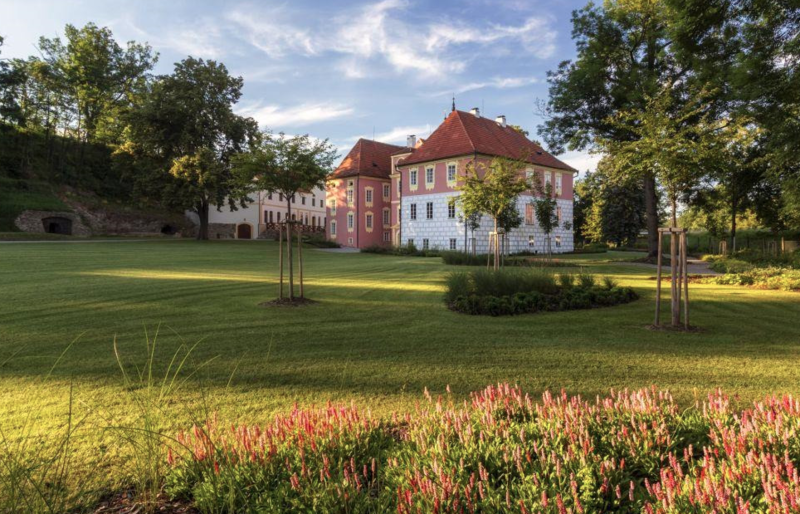 This historic riverfront estate is located in South Bohemia, Czech Republic. It features a renovated Baroque chateau from 1565 and an administrative building which is currently being converted for accommodation purposes; after which there will be 20 suites in total (approx. 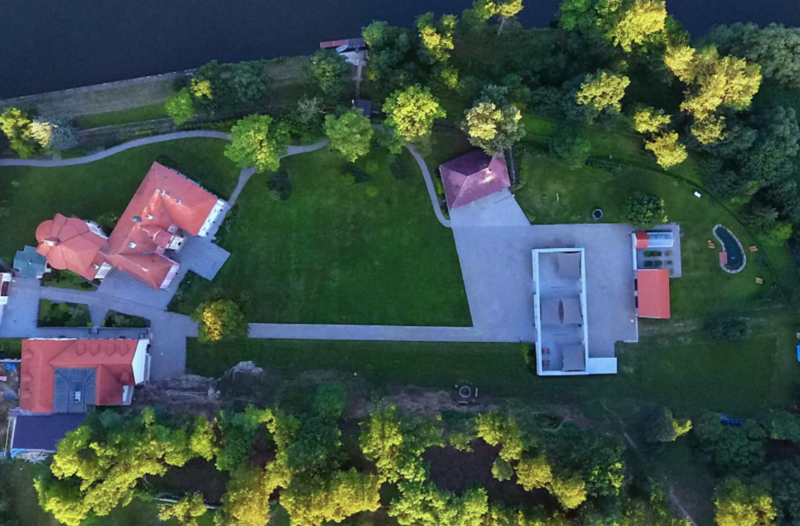 44 beds). 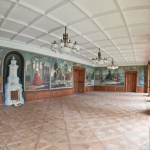 The Chateau features approximately 26,307 square feet of living space with 6 bedroom suites. 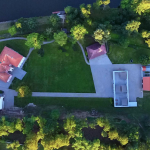 Outdoor features include an herb garden, a lake with a dock, outdoor seating areas and a cycling/hiking trail.